The Lifelines guide schools are part of Staff and Rep training, but are also an excellent opportunity for Cru staff members, college students, leaders in church and other ministries, and anyone who is interested to sharpen practical ministry skills. Come and grow in expertise as a facilitator of spiritual growth and as an outdoor guide. This school is designed to help people live more authentically and make a greater impact for the Kingdom. Participants will sharpen their small and large group facilitation skills while also discovering how to use experiential learning to practice Biblical truths with believers and not-yet believers. They will discover methods to create a Christ-centered community that offers a loving, authentic environment for growth, all while living each concept out experientially. Challenging, faith-focused, and fun, this school will teach ways to tailor experiential programs to one’s specific audience, transforming any team, Bible study, work group, or family for the glory of God. 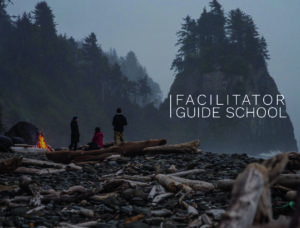 This seven-day school will sharpen a participant’s backcountry skills and is required for all those interested in pursuing outdoor ministry within Cru. 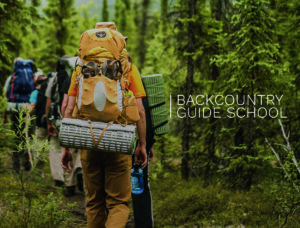 Participants will learn the essentials of backcountry navigation, wilderness leadership, risk management, decision making, backcountry emergency protocols, and other vital outdoor skill. Expect to be challenged. Students will be required to study in advance and have a list of basic skills already in place. Each day will include classroom lectures and activities as well as outdoor application. The course include a final written, oral and practical exam. Do you love connecting with students on campus and feel at home in the outdoors? Join Lifelines as a Rep and become an outdoor and experiential-learning specialist. 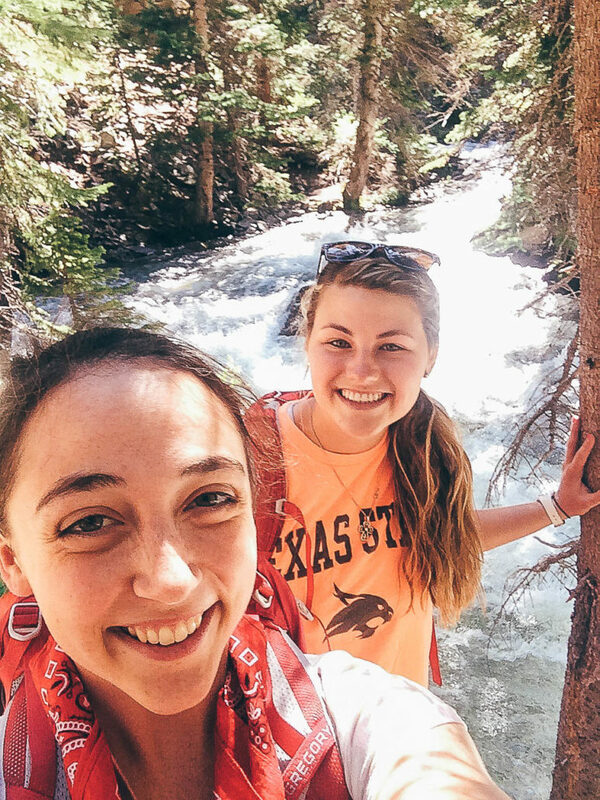 Lifelines uses outdoor adventure and experiential learning to reach college students and help staff members grow in their relationships with God through activities like hiking, rock climbing and whitewater rafting. Lifelines Reps are campus staff members who work within a Cru Missional Team, report to their MTL and remain a full member of that team. They receive training in group facilitation and backcountry guiding, which expands the types of ministry skills they can offer their team. Training and time investment vary with each level. You could become a Facilitator in as little as five days or a Guide/Senior Guide within a year – spending on your skill and experience. Contact us to start your adventure as a Lifelines Rep.